you know you had a good day on the water! Yesterday, Kevin Christensen and I participated in our first event of the year together. The event left out of Harpers Ferry in NE Iowa. This is a series which often draws teams from the Upper Mississippi River area in Iowa, as well Wisconsin, Minnesota and Illinois. It is great competition and makes teams be at their best to place towards the top. The Upper Mississippi River in Iowa dropped about 1.5 feet this past week, causing anglers to think on their feet and make calculated moves throughout the day. We were no different. We headed straight to the lock at blast-off and made our first stop just north of the lock. We quickly grabbed a couple decent keepers, 2.5# largemouth and threw back a few under 2 pounds. 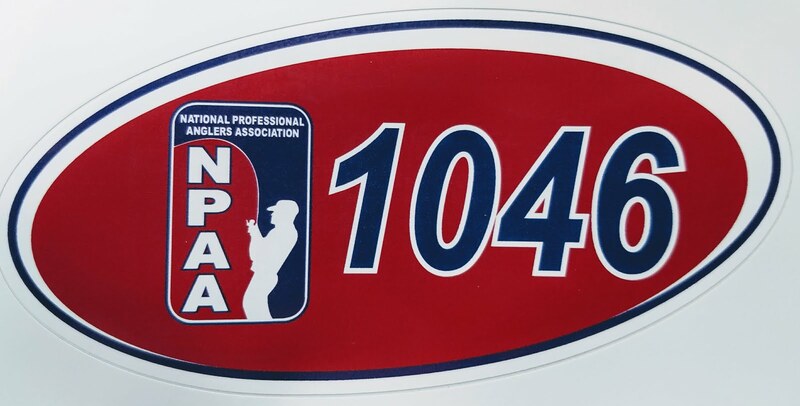 The tournament allows 5 keeper bass to be weighed in. We knew from the river conditions and past experience that 15 pounds would get us to the top where we wanted to be. We kept moving north up through Pool 9 reaching into the state of Minnesota. We covered a lot of water, rocks, weeds, wood, current, backwaters, we were searching for those big bites. 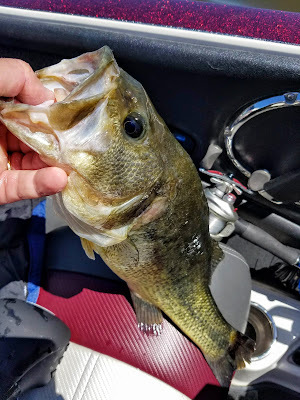 The fish were a abundant throughout the day, a few smallmouth, and dozens of largemouth bass found their way aboard our boat. 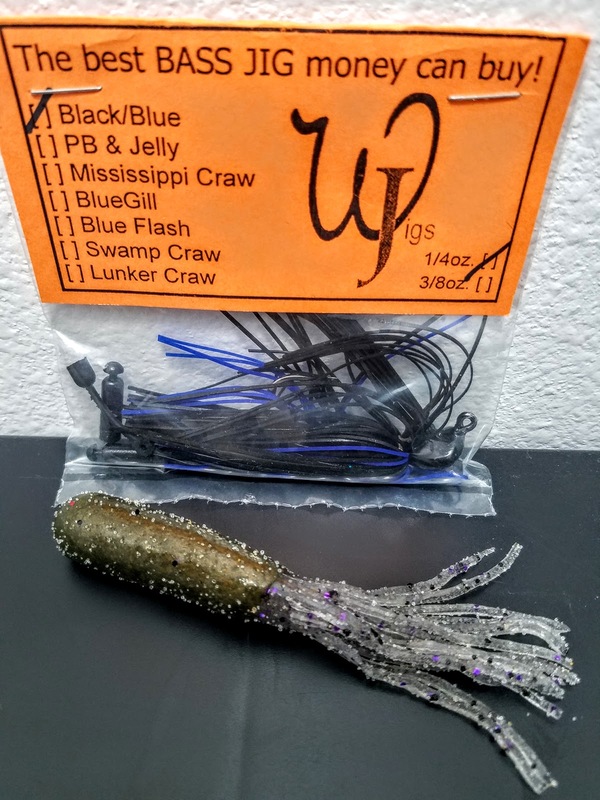 While the chatterbait and swimjig a caught a few fish in the early AM, it was two baits that ended up bringing all the fish to the tournament scales; a black/blue Wig's Jig and the River Minnow Hot Rod Baits Tube. 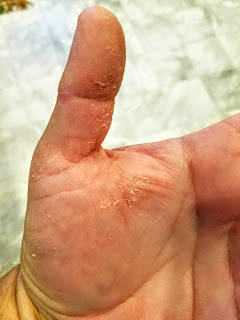 The bites were not heavy on this day the way river bass often hit, today it was very subtle, and with a lot of short strikes on the faster moving baits. Kevin detected his jigs bites on the highly sensitive QuantumPT 7'6" Smoke Flippin rod, while I was working a signature series QuantumPT 7'2in G-Rig rod with the Texas-Rigged Tube. We sorted through about 20 keepers on the day, our final 5 weighed in at 13.97#, which gave us a 5th place finish. Not where we wanted to finish, but we just couldn't get a bigger fish to bite. All our keepers were 2.70#-3.10#, very solid fish for the Upper Mississippi River but just not quite enough for the win. Nevertheless, a great day on the Mississippi River catching bass! 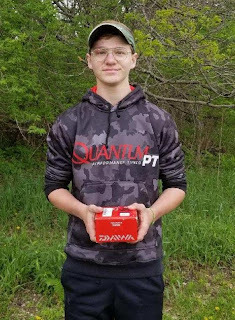 Thanks to everyone that makes my tournament experiences possible: QuantumPT, Hot Rod Baits, Optimum Baits, Vexilar, The Iowa Sportsman Magazine/Website, Bill's Pizza in Independence and Tim Reed State Farm. 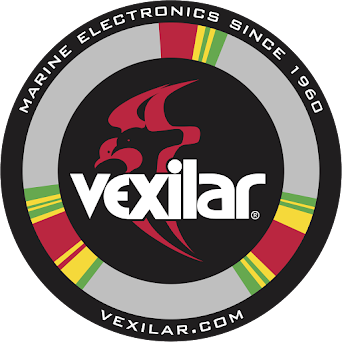 Click on their links to the right to see more about these great companies. 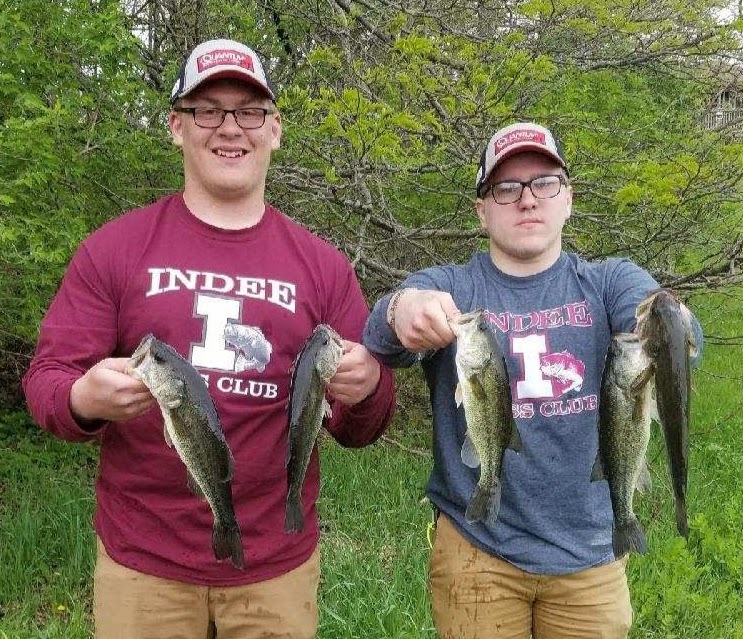 The Independence High School Bass Club kicked off the bass fishing season with an "AWAY" tournament. As acting Coach for this group it was a long winter for these students, and they were ready to fish. 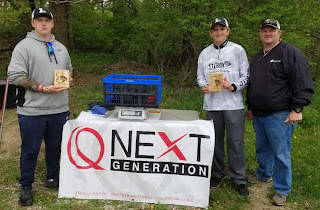 This event was to be held at Brinker Lake in Waterloo, IA. Recent rains and flooding of the Cedar River made the park and Brinker Lake now conducive for this event. Graciously the DNR allowed me to move the event to Casey Lake which is located in Hickory Hills Park north of Dysart, IA. Hickory Hills, much like Brinker Lake, has a great population of bass, making it a perfect place for this tournament. Casey lake is a small, trolling motor only lake and has an 18-inch length limit on bass. New this year, the Iowa DNR is allowing tournament organizations to change this limit on the tournament permit. 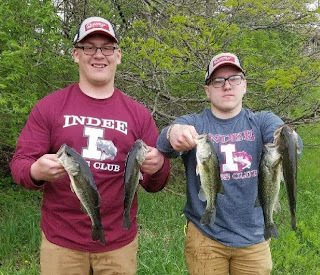 The Indee Bass Club used a 12-inch limit for this event. May 12th brought a forecast of rain, an eastern wind up to 15mph, and a high temperature of 58 degrees. Not your typical May tournament in Iowa, but this spring has been anything but typical. The forecasters were a little off this day, as we never saw a drop of rain at the lake during the 8am-12:30pm tournament day. The wind made things cold for the anglers, but the sun did pop out for the last 30 minutes or so of the tournament. All in all, the event went off without a hitch. 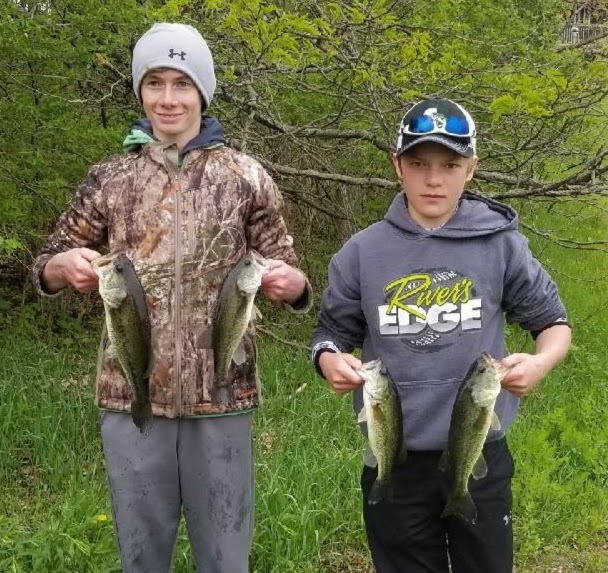 Congratulations to all the anglers for braving the weather to chase down some largemouth bass on this chilly May day. This club and these tournaments would not be possible without the support of my sponsors; Hot Rod Baits, QuantumPT, Optimum Baits, Bill's Pizza and Smokehouse, Tim Reed State Farm, Vexilar and The Iowa Sportsman. 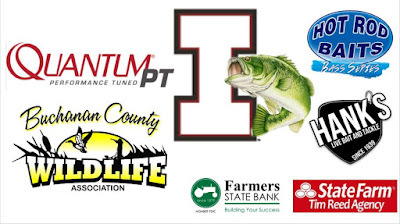 These companies help me keep going in the quest to enjoy this great sport of fishing and share it with whomever I come in contact with. enjoying time on the water. 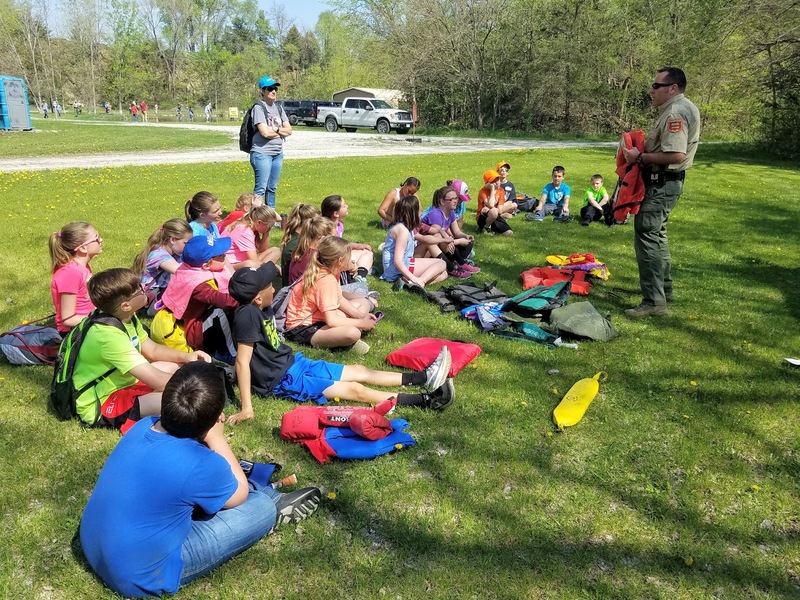 This past week all 5th graders in Independence had the opportunity to experience "everything fishing" on its annual Fish IOWA day. This day is coordinated by the 5th grade teachers at West Elementary school and the Iowa DNR. The day helps kids to understand the bigger picture of fishing and the outdoors in and around the area. Students are introduced to fish anatomy, fish species, water quality, habitats, water safety and how to be successful in the outdoors while fishing. The event would be impossible without the cooperation of the Buchanan County Wildlife Association. 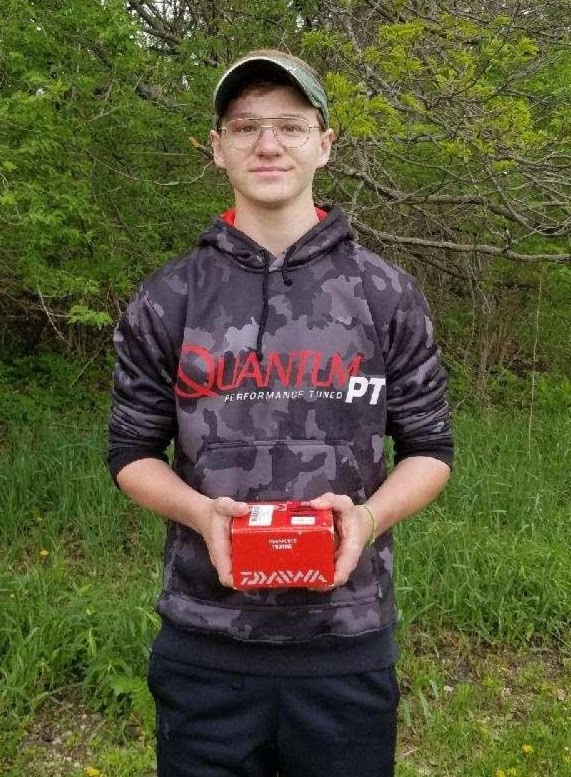 Their property is the host of this event which allows students be be broken down into smaller groups to travel around the property to different classes and to try their luck at the private pond full of crappies, bluegills and bass. It is a fantastic property and we are very fortunate to be able to utilize the area. The organization and their many volunteers also provide a chili and fish fry for the kids and volunteers for the lunch time. It is a fantastic day of kids being in nature, understanding the world around them, gaining appreciation of nature and getting hands on experiences with local experts. All in all, this event was a "home run"!